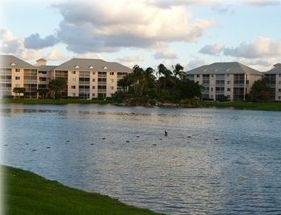 Welcome in the luxurious Jupiter Bay two bedrooms, two bathroom unit with enclosed patio room overlooking a running trail and park. 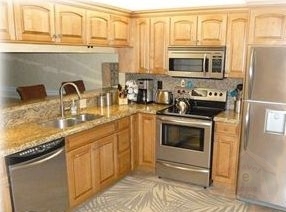 Unit was recently renovated and sports all new leather furniture, tile flooring, carpeting in the bedroom and granite countertops in the kitchen and baths. 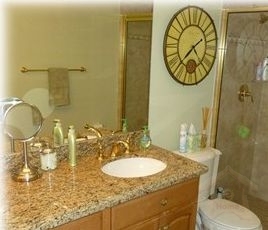 Flat screen TV\'s are available in both the family and bedroom areas. 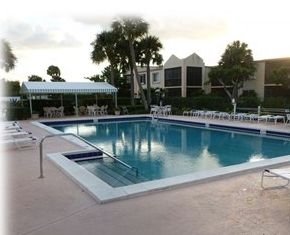 The resort area has pools, a hot tub and tennis courts. In the evening get pleasure from a walk on the beach or around the beautiful lake and waterfall area. The adjoining park has coated cabanas with picnic tables and outdoor grills. All that you could possibly need is just minutes away: shopping, movie theaters, a health and fitness center and live theater! For more rigorous shoppers, the Gardens mall and Downtown are fifteen minutes away. Twenty five minutes at a distance you will find the West Palm Beach Airport and City Place, a very popular shopping, restaurant and night life area. 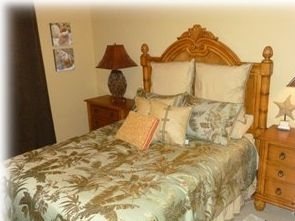 You will also be in close proximity to the Mounts Botanical Garden and Ann Norton Sculpture Gardens. For kids you have the Palm Beach Zoo, Lion Country Safari, and Rapids Water Park. If you fancy a day trip Orlando and Disneyworld is just over two hours away and Miami is only 90 miles south. 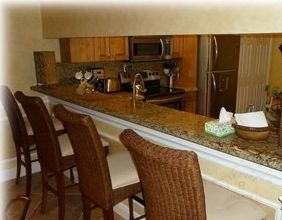 The vacation rental rates of this amazing condo are just $700 per week.